Home warranties come in all shapes and sizes, and home buyers need to understand theirs prior to closing if they want to be successful owners. From the HVAC system to the wiring, warranties keep new home buyers from having to pay for costly repairs out of pocket. Unlike home insurance, a warranty will cover parts of the property from wear and tear. Warranties are excellent for homeowners who want to give themselves peace of mind, but warranties can be difficult to understand which can cause confusion when something actually happens. Keep these facts in mind about general home warranties and what to know when reading over yours. Home warranties are not governed at the federal level, meaning all rules and regulations regarding home warranties are handed down by the states. Some states set up strict guidelines while others take a more laissez-faire attitude. Starting with the state's basic rules can at least give a home buyer an idea of their rights, even if they don't understand every clause in their contract. Warranties can be governed by different groups under the law, depending on how officials classify it. For those unsure of where to start, the first step is usually to locate the Commissioner of Insurance body in the state but each state has its own process. Sellers may pay for a home warranty as a way to entice potential buyers to make an offer, or the real estate agent may pay for the warranty as a way of saying 'thank you' for the buyer's business. Buyers need to ask about the warranty to clarify the payment details. Most warranties cover major home systems and appliances if they malfunction. The warranty company works with a number of providers (e.g., handymen, electricians, plumbers, etc.) to send someone to fix the trouble. If the problem cannot be fixed, the warranty company may pay to replace the system, depending on the terms of the contract. Home warranties may only cover a few components of the home, or it may provide more all-over coverage. When reading the contract, buyers should pay attention to which systems are included so they can upgrade their contract if they so choose. In addition, buyers will typically pay a small fee for a service call, which is usually less than $100. Home warranties typically won't cover the outside systems of the home, such as the sprinkler system or pool, unless the buyer specifically makes arrangements for these items. They won't pay for permit fees if the home isn't zoned for a certain repair or for the costs to haul away broken appliances. There should be a list of exclusions in the policy, but certain items may be implied rather than specifically states, so it's important to read between the lines when possible. Warranties also won't cover items if it looks like there was foul play or neglect on the part of the homeowner. If the home inspection turned up a known pre-existing flaw, then these will not be covered per the terms of the warranty contract. 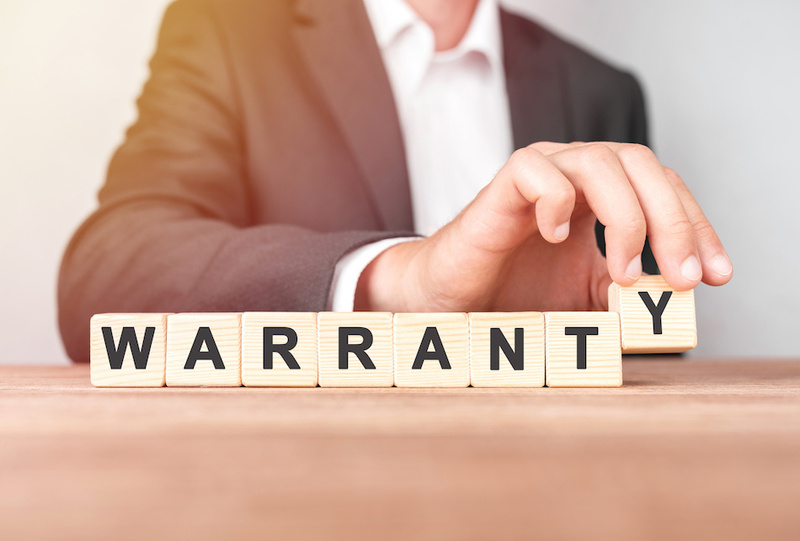 The right home warranty can provide Austin homeowners with a level of unparalleled protection, but it's important for buyers to understand how warranties work before something breaks down rather than after. The more the buyer understands their contract, the more likely it is they'll be able to plan ahead in the case of a malfunction.